A wide range of fitments are available, for use with different containers, for a variety of applications. 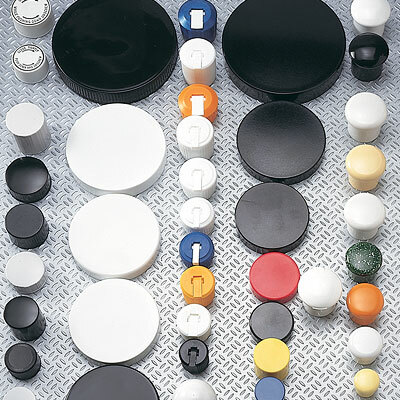 Most caps are available in black or white as standard, either with or without wads – the latter have bore seals for leak-proof closure. Different colours are available on request, subject to minimum order quantities. With a range of sprays, pumps, nozzles, dispensing closures and caps all available, mix and match with the containers to create a unique and personal combination.